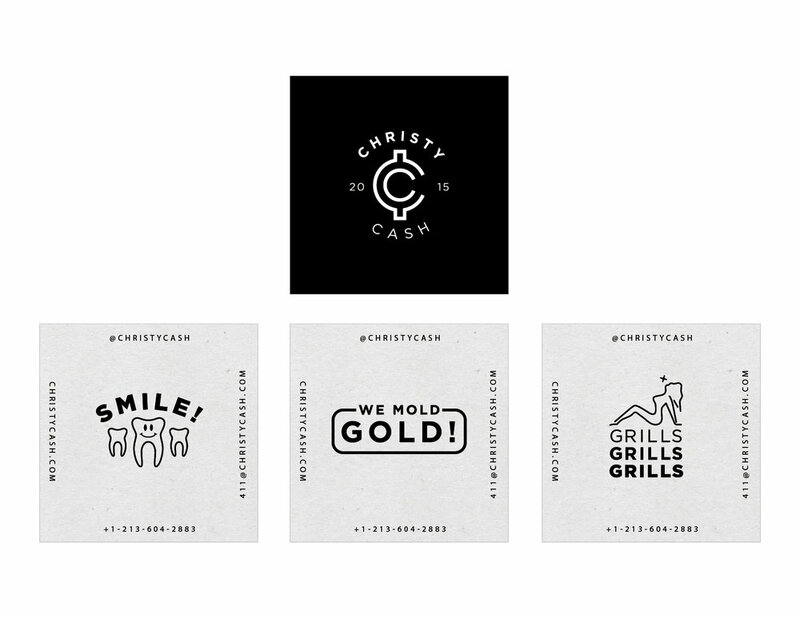 Christy Cash is a jeweler based in Los Angeles that specializes in grills. 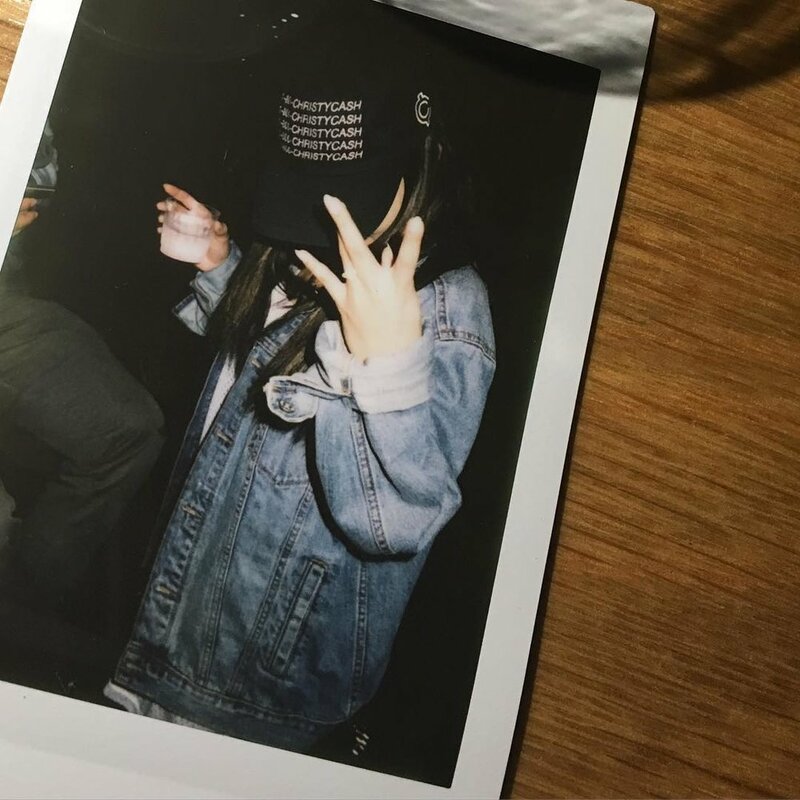 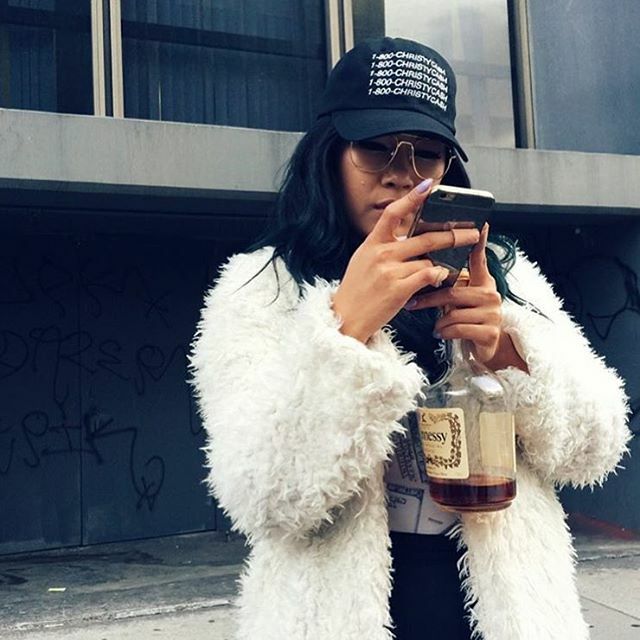 She has molded various artists such as A$AP Rocky, Keith Ape, and DJ Mustard. 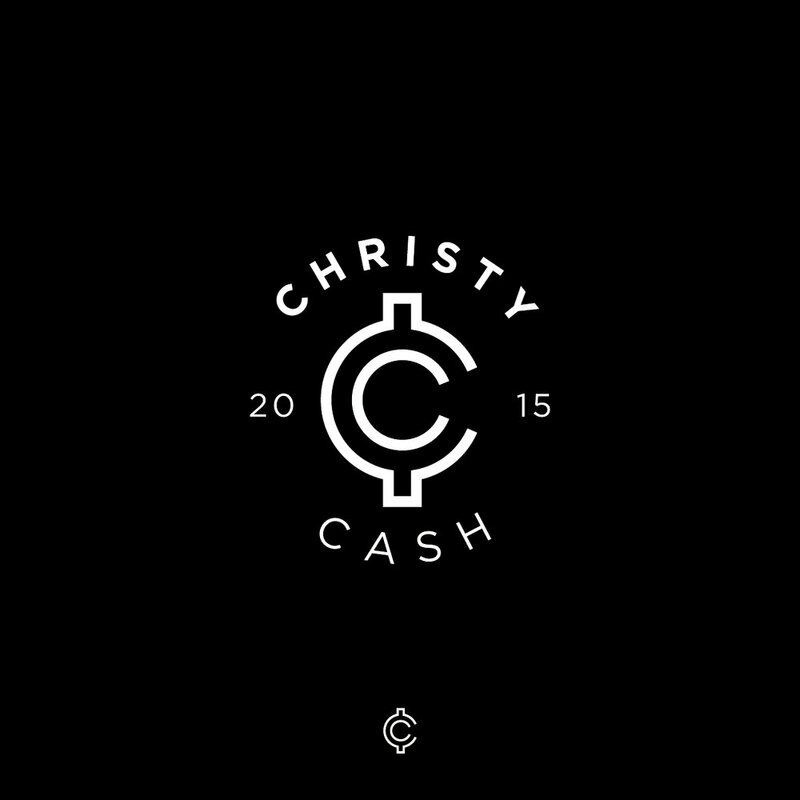 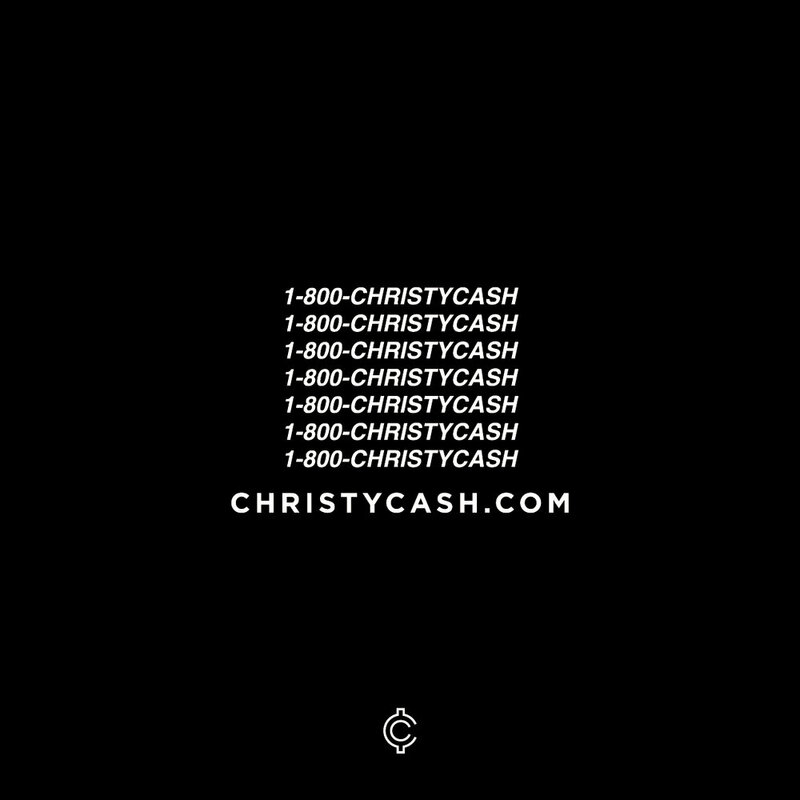 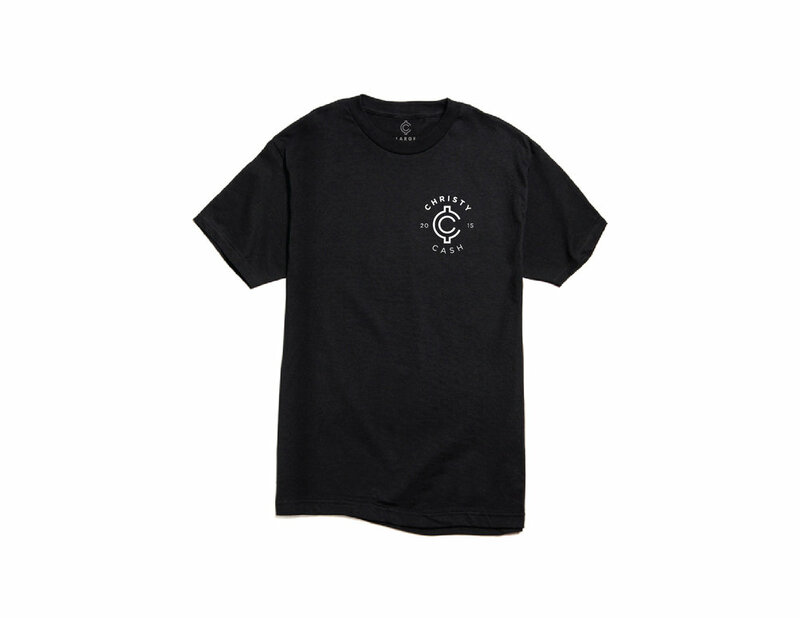 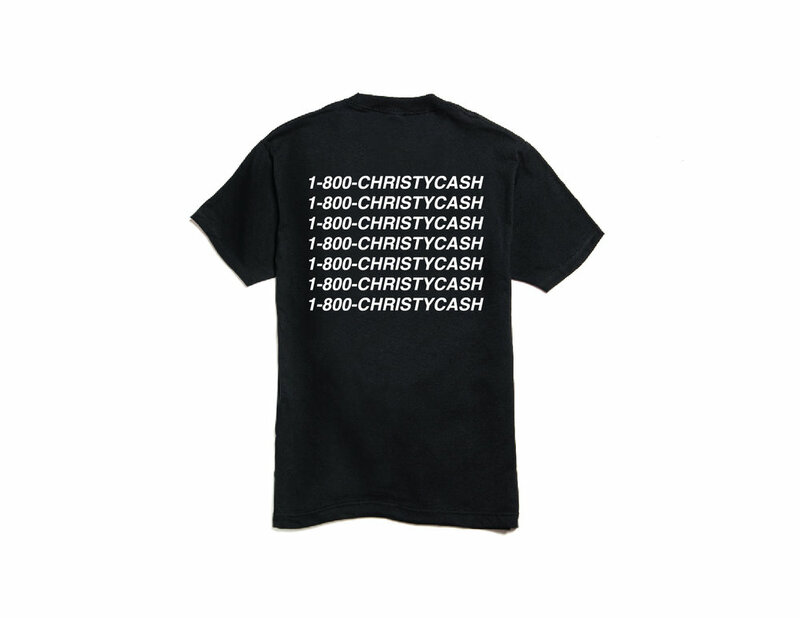 This logo created for Christy Cash is a sophisticated reinterpretation of classic neon signs popularized by local businesses and most importantly, jewelers.